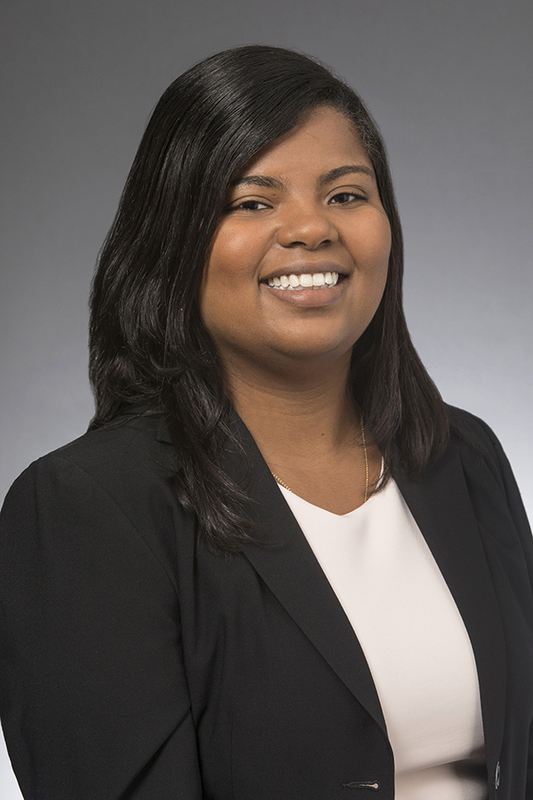 Claudelle Géhy, M.S., CFA, joined Mason in November 2015. Received her Chartered Financial Analyst designation in 2017. Master of Science in Commerce with a concentration in Finance, University of Virginia. Bachelor of Arts in Economics, University of Virginia. Previous experience includes serving as a team leader and analyst in the Performance Reporting Group at Cambridge Associates and serving as a finance associate with Calvert Social Investment Foundation. In her spare time, Claudelle enjoys spending time with her family, reading and listening to podcasts.